Everything you own, you loved at one point of time, so why throw it away… right? While this concept makes sense and shows how much you value everything, you also need to value your space. By hoarding your things, you are robbing yourself of that freedom of movement and clarity. There are many charity organizations that will take your unneeded things and turn them into someone else’s treasure. Where to start: Linens and apparel are the best things to move first. Fashion changes so fast so the next time the season comes around, these things might not be of interest. 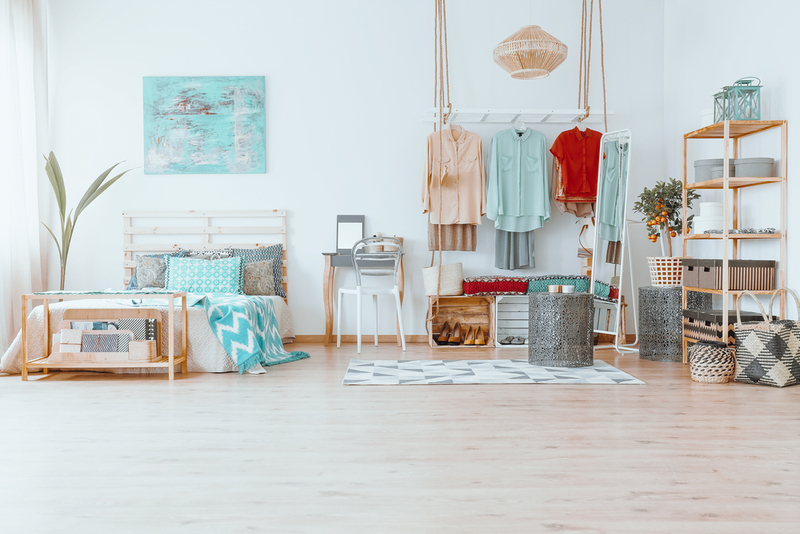 And both of these categories are of reasonable enough prices that they can be replaced with more seasonally appropriate pieces that will get good use rather than simply taking up closet space. Ready to refresh your closet for spring? We cannot wait to try out these Designer Spring/Summer Fashion Essentials. And don’t forget, you can earn Cash Back for any purchase you make via dubli.com, so minimizing can equal maximizing. Rule of thumb for a deep clean, as agreed by many homecare professionals, is that every fortnight your home should be fully deep cleaned. But it is not uncommon for winter blues to overcome the spring cleaner so you might be facing a mega clean to wash winter away. Clear out everything you do not need (see point 1). All linens need to be washed. Strip beds, curtains, lounges, tables etc., and get your towels, hand towels, and bath mats out for washing. If you start washing early in the day, all of your linens can be ready when the sun sets. Take everything out of your cupboards, put it out of the way, and thoroughly clean the inside of your cupboards. Wash all of your kitchen plates and utensils before putting them in your clean and dry cupboards. Dust all of your ornaments before putting them back in your living room or bedroom cupboards. Clean bathrooms. That means scrubbing toilets, basins, the floor of the tub, and the bathroom tiles and mirrors. Cleaning the walls is also important. Use vinegar, warm water, a Scourer, and a little elbow grease to get rid of mold. Wash your floors and wipe down all counters. Perfection only, so do not forget to clean under the furniture. Iron all of your linens and return them, fresh and crisp, to their locations. Yes, a deep clean takes a long time, but you will feel amazing at the end of the day when you look around the palace you have created for yourself. 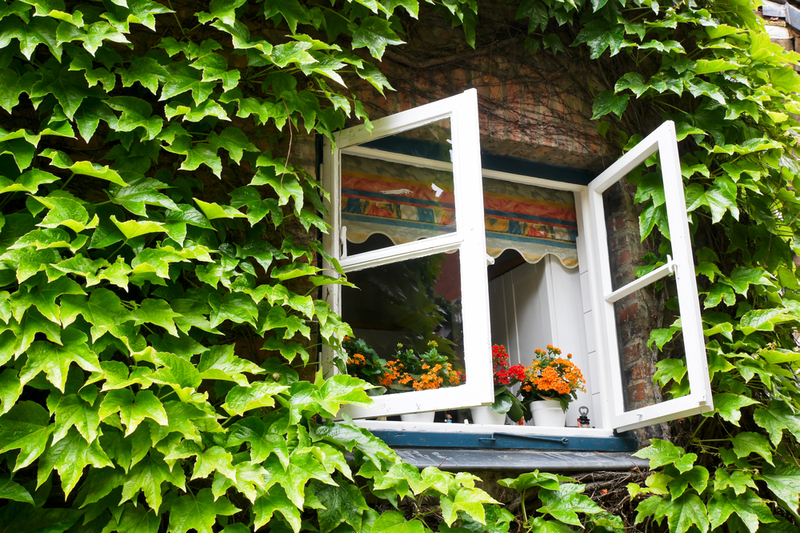 Fresh air following a season of keeping the warmth in will give your home life once more. If you cannot open the windows then open the door for a while to allow the fresh air in. Did you know: when the air is not flowing around your home, smells and odors are being idolized. That means that something may have an odor, but the second it hits fresh air, the odor can be smelled… and that makes no one feel good! 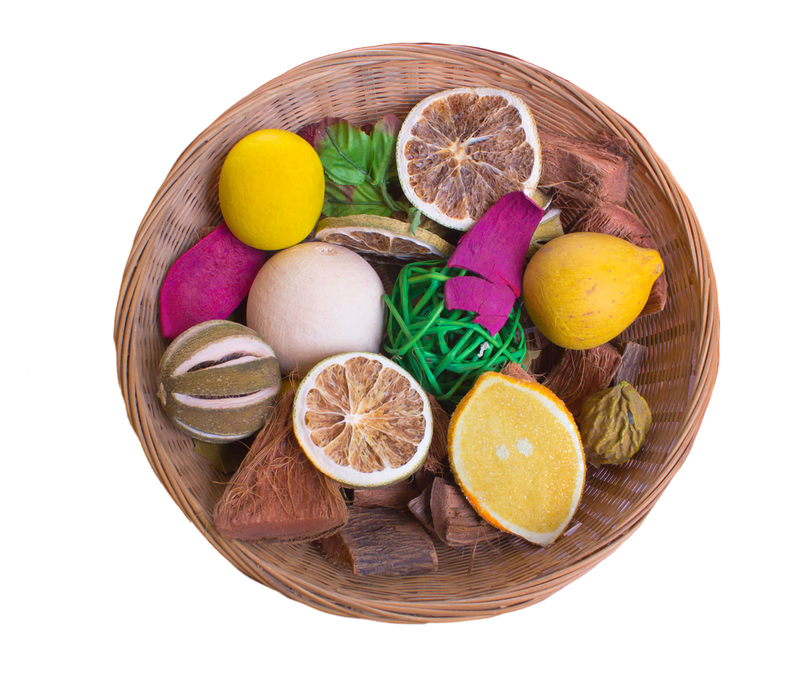 Products are designed to smell clean and fresh. But using natural items can also have the same effect. You will have to change the items frequently, as natural products do have a lifespan for use, but by changing them, you are bringing nature into your life! Holistic refreshment: Put an orange peel and cinnamon in a small pot of water, 200 ml. Make one of these pots for each room. Sprinkle baking soda lightly on your carpets to absorb odors. Outdoors will need a spell of rejuvenation, too! Take a look at these Inspirational Outdoor Ideas for Spring. If you decide to keep it, then you have to keep it properly. 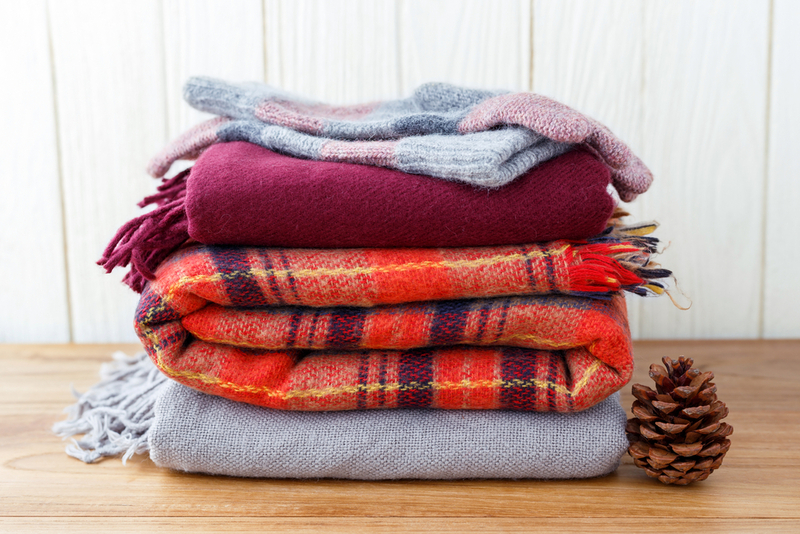 All of your winter essentials, including outerwear and heavy blankets, need homes for the warmer months. If you can store them in plastic, seal-tight bags, it would be better for space. But if not, arrange your storage space in such a way that they are out of the way of things you frequently use. By keeping them out of the way, you make life easier for yourself in the coming season! 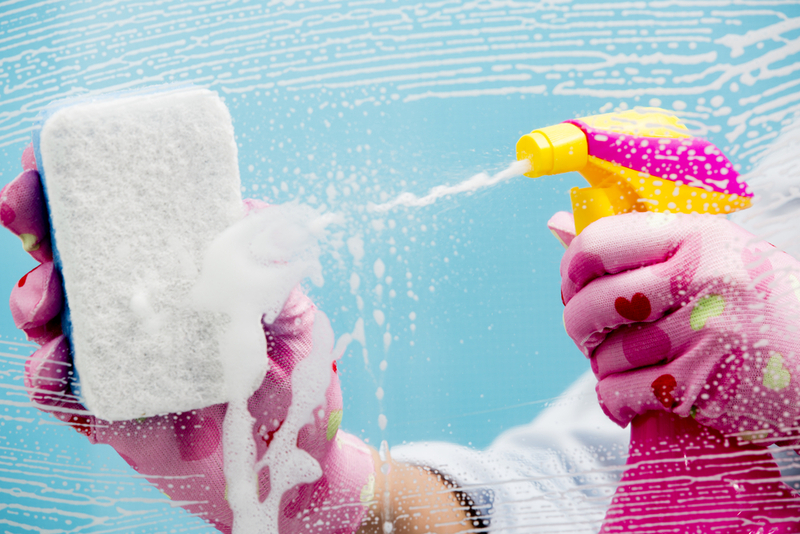 After a cool winter and all of this cleaning, you need a break! And here are 5 tropical Caribbean getaway destinations everyone’s dreaming to rick off their bucket list. Spring is a season of fabulous everything! 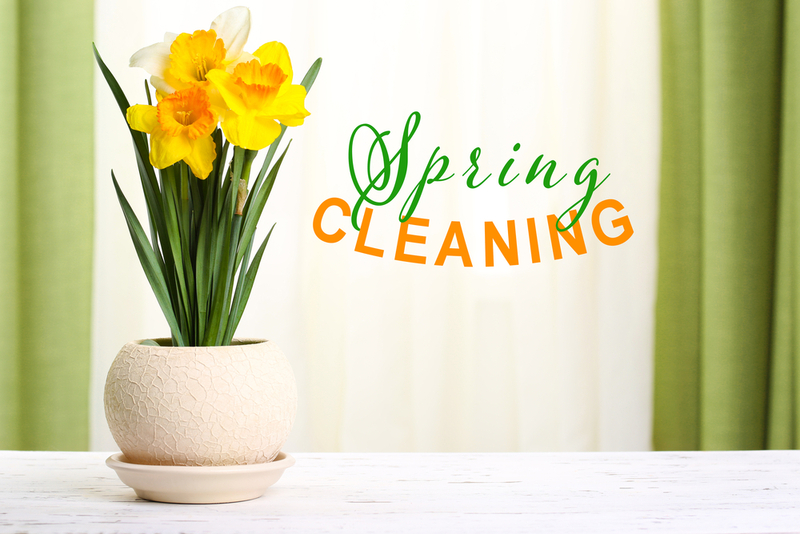 Your spring-clean home will soon be the setting of amazing parties, delicious seasonal foods, a rain-boom of fashionable colors, and the sounds of life! A good clean to get you started will be a great way to kickstart your season and adios the last. Have everything you need? Check out Dubli.com for you favorite stores that sell everything from homecare products, cleaning devices to seasonal furniture, and earn Cash Back on every purchase. Counting down the days until Spring Break? This year, give your family the break of a lifetime. Select from these family-friendly spring break destinations on a budget.